Cindy is a graduate of the Blaine School of Cosmetology. With over 15 years of experience, she has been a member of the Serenity team since 2007. Cindy has been trained and certified in haircutting and advanced cutting techniques through Paul Mitchell, Famesi, Goldwell, L’Oreal Majirel, Sebastian, Rusk, Nexxus, Wella, and has completed the KMS IQ cutting academy training. Staying current with the latest trends in her field, she has received certification in Coppola Keratin Treatments, Bio Ionic Straighteners, and Rinex Hair Extensions. 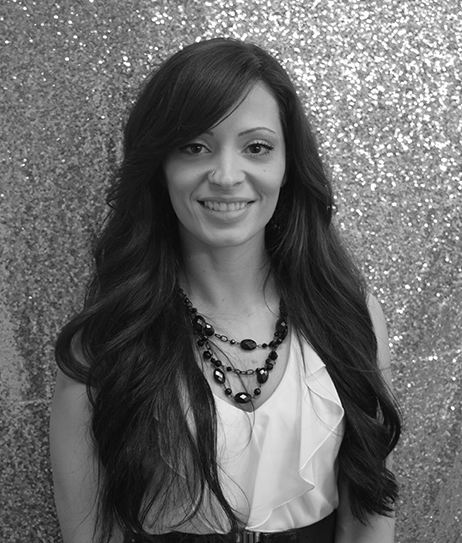 Cindy is dedicated to educating her clients with her professional advice and providing them with quality services to fulfill all of their hair needs.